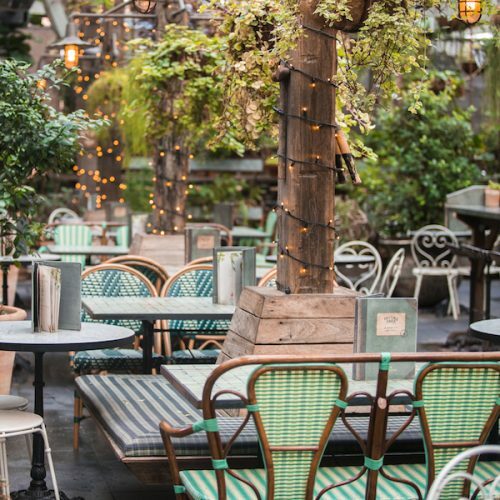 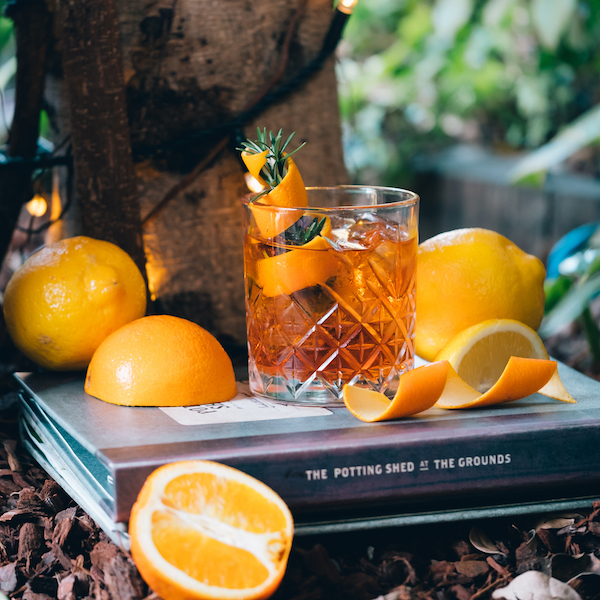 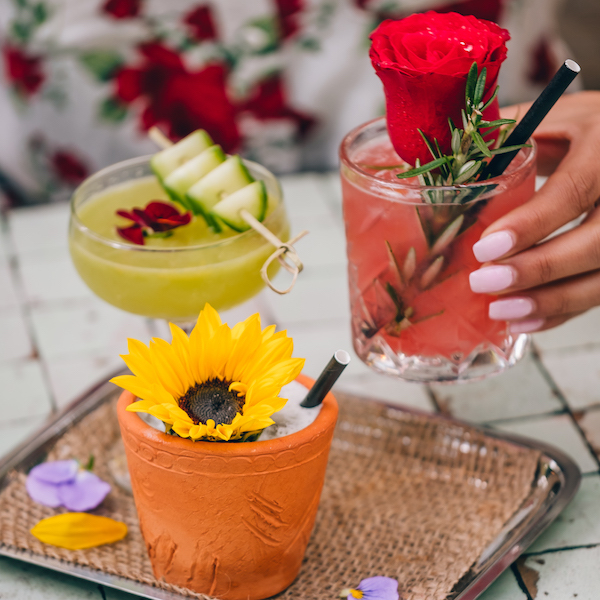 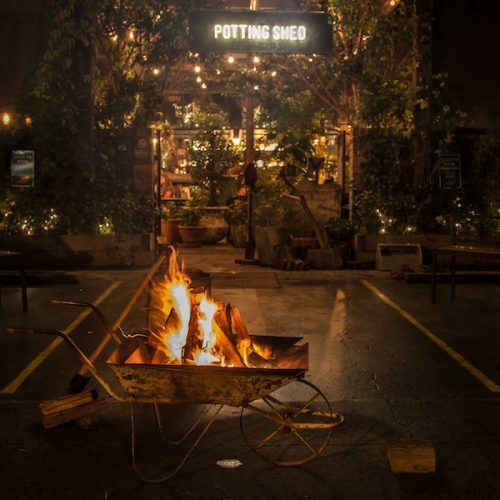 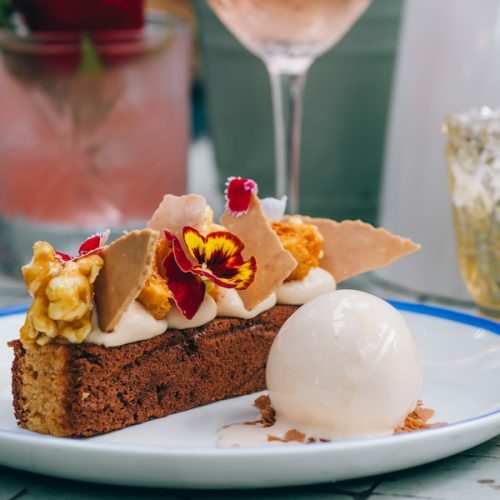 The Potting Shed is a place to meet, eat, drink, relax and chat your day and night away – where an abundance of hanging plants, terracotta pots and timber beams meet brass, brick and iron. Where you can plant yourself down on the swing seat, bench or at the bar and feel as relaxed as you are on your family’s porch. 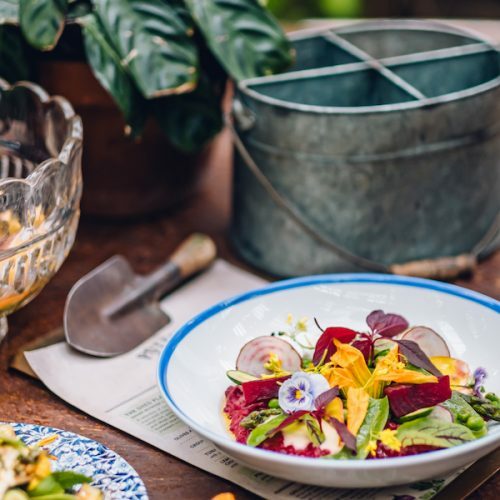 It’s a lively place where you can hoe into fresh, locally harvested produce delivered by our shed-hands. 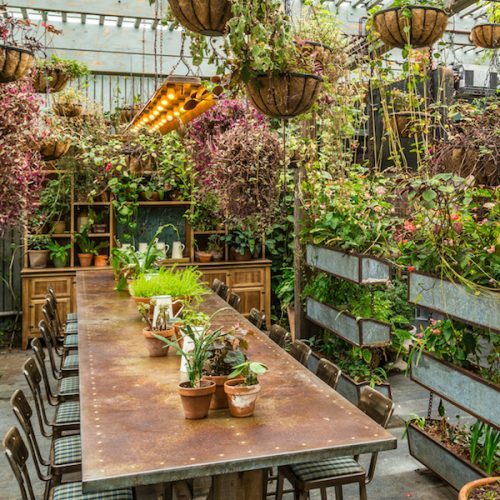 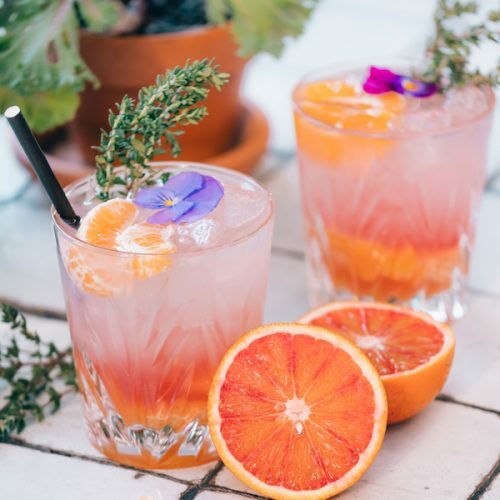 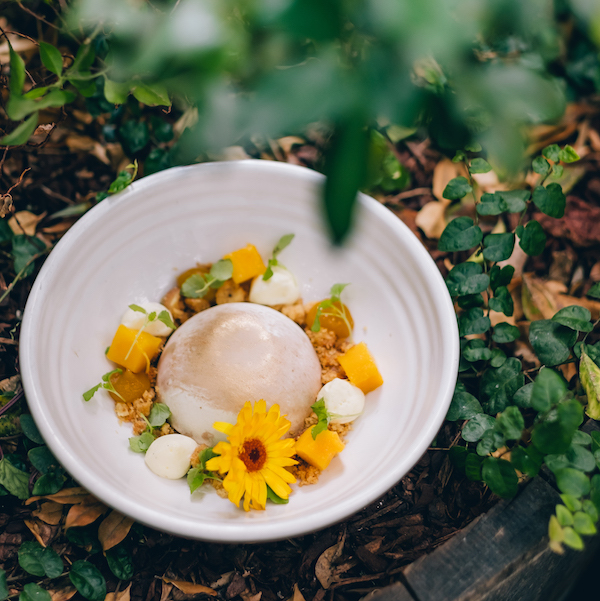 The same hands that will deliver you good-natured banter, craft beers on tap, great tasting wines and unique cocktails garnished with an abundance of fresh florals and greenery as though plucked fresh from the garden. 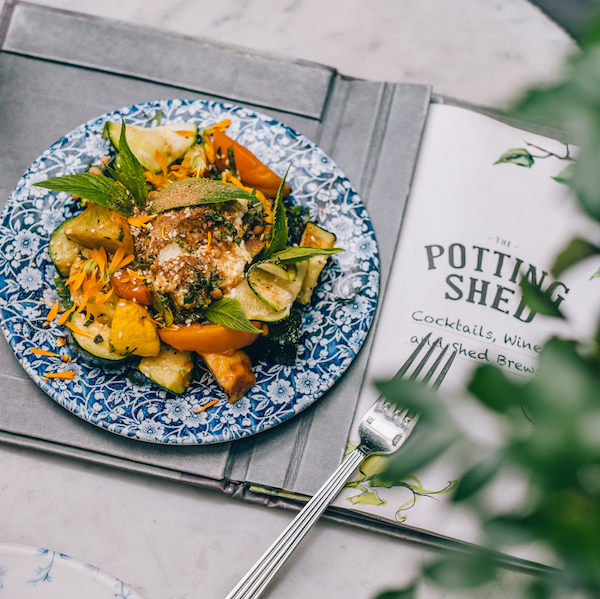 The wholesome menu offers a number of cozy share options for groups, three course substantial meal choices for those wanting to make an evening of it and a fun selection of nibbles for guests wanting a light after-work snack with a cocktail or a share jug amongst friends.